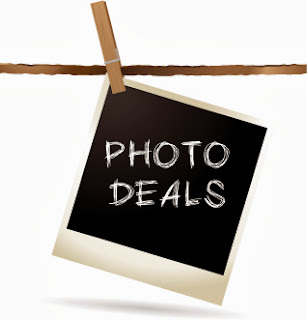 Still looking to purchase a pumpkin for Halloween? 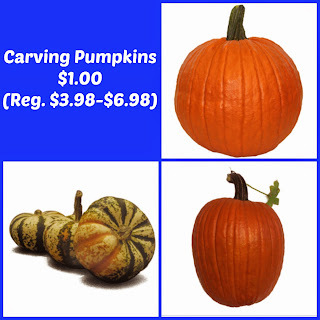 Right now, Lowe's has carving pumpkins for only $1.00 (Retail $3.98-$6.98). Pick up for Free in-store.